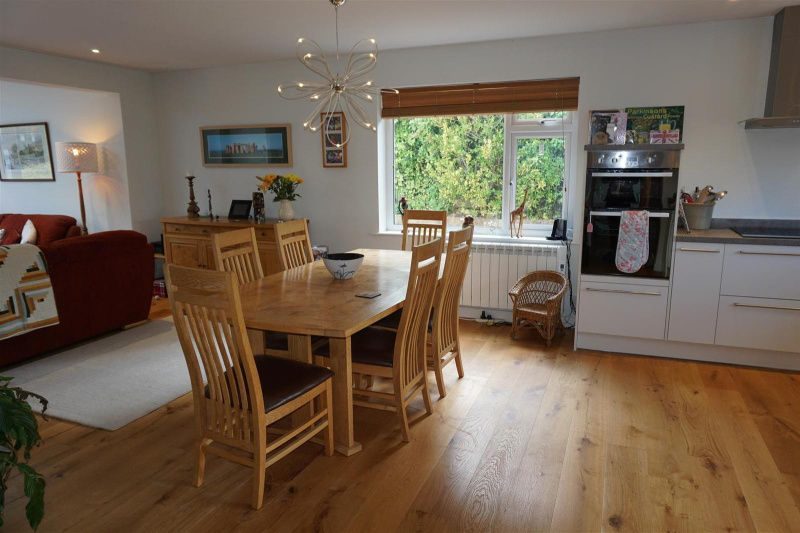 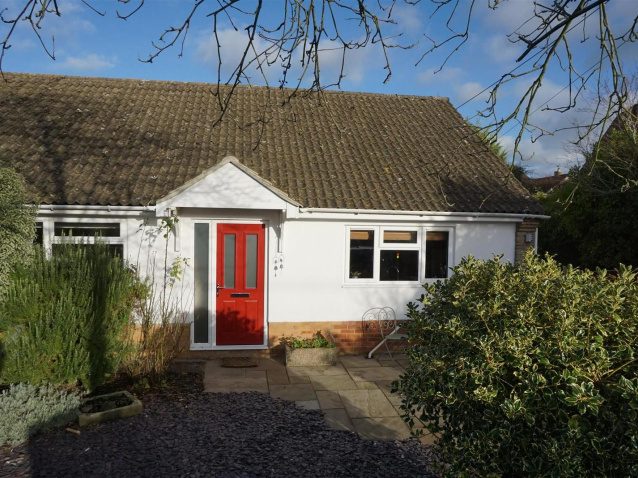 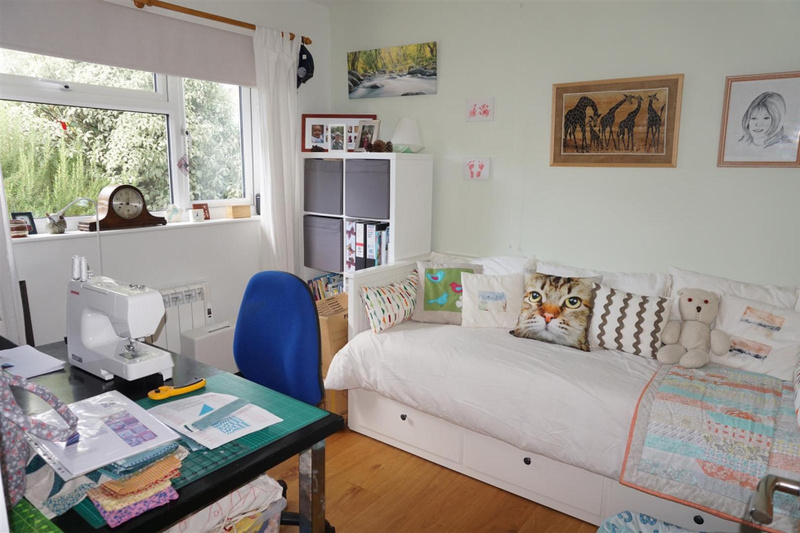 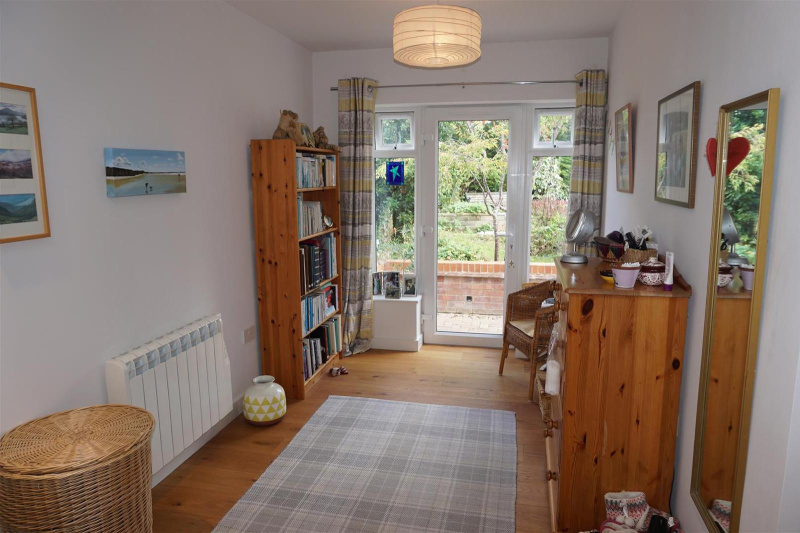 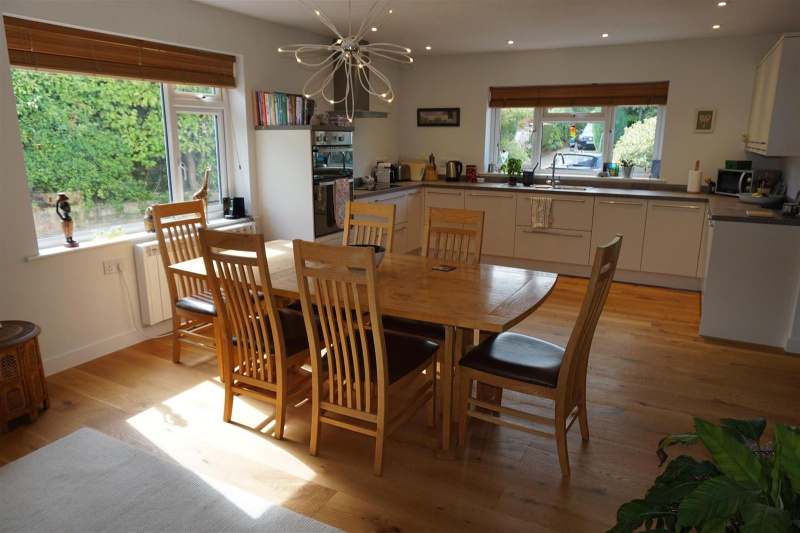 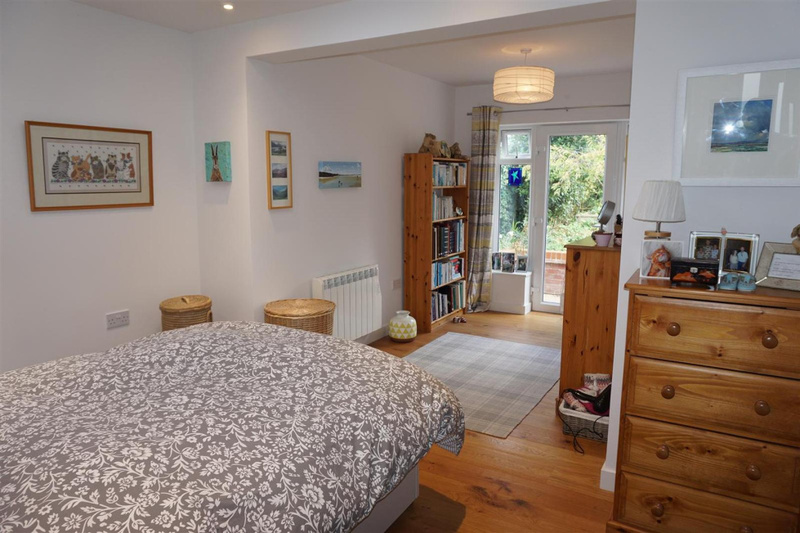 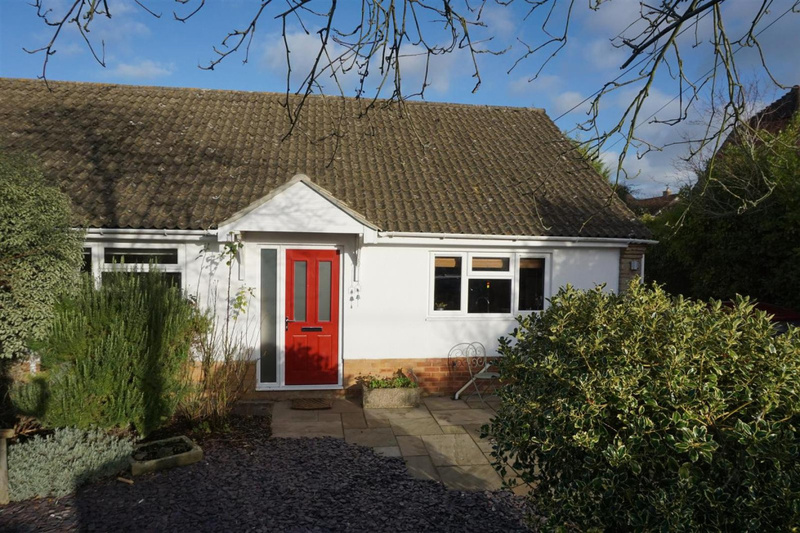 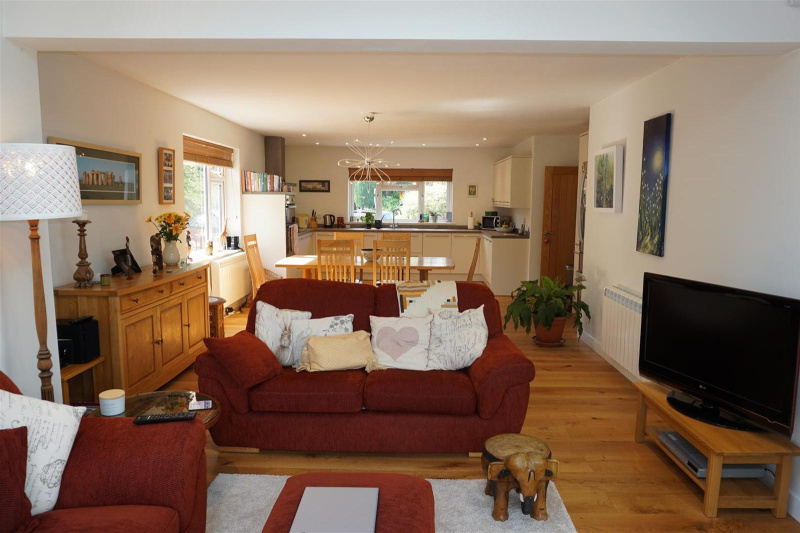 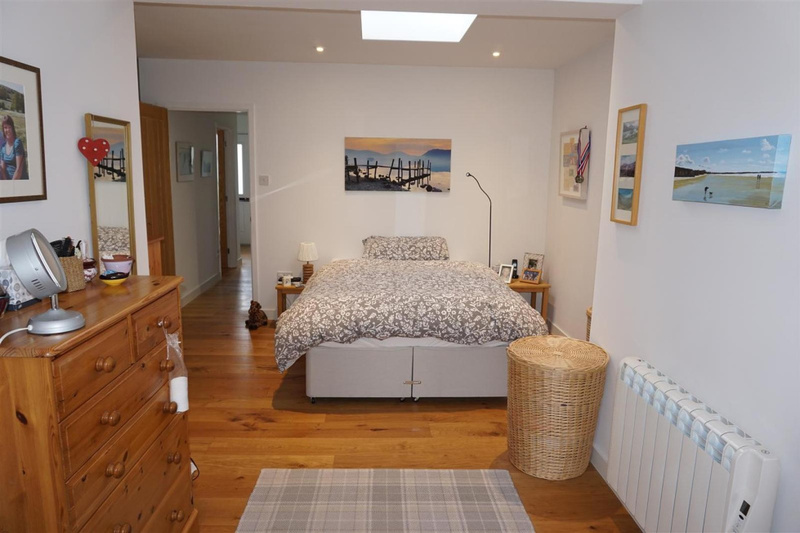 A spacious semi detached bungalow that has been carefully and tastefully renovated over the last few years and must be viewed to fully appreciate. 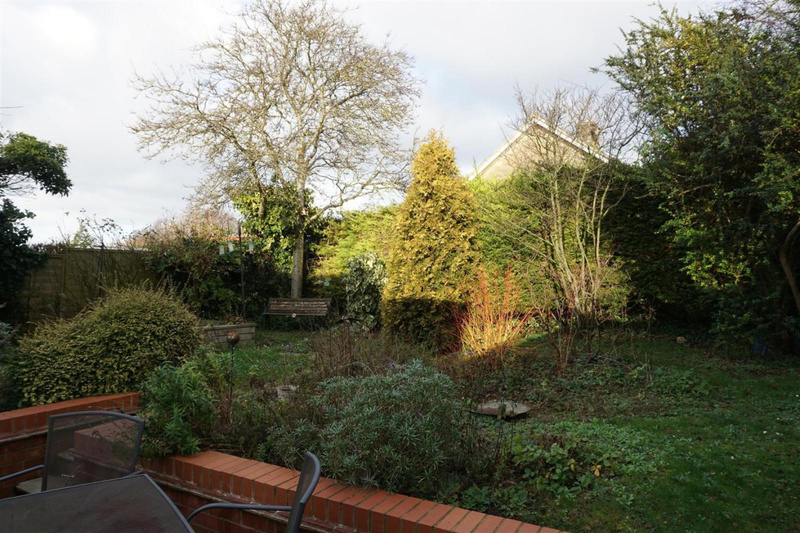 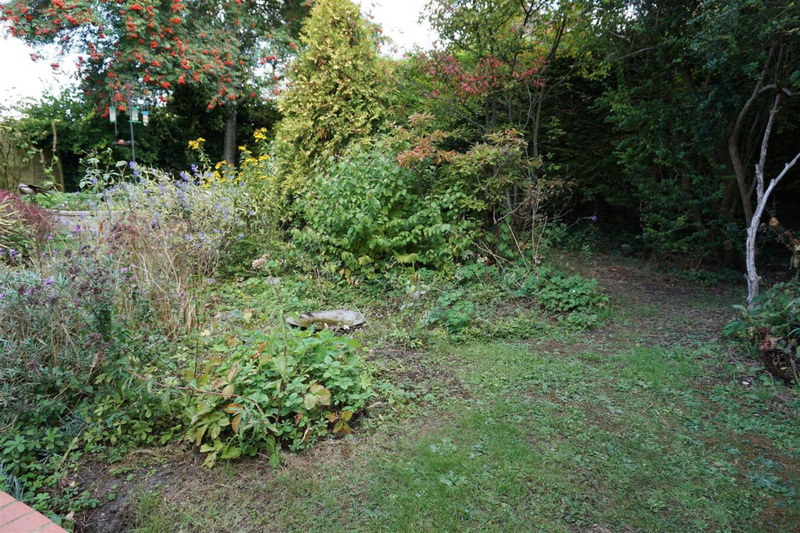 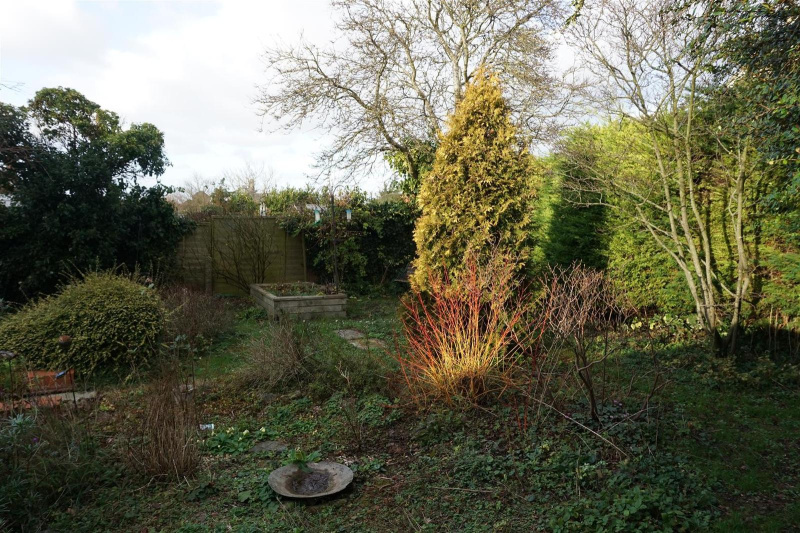 Village location, mature garden, parking and detached garage. 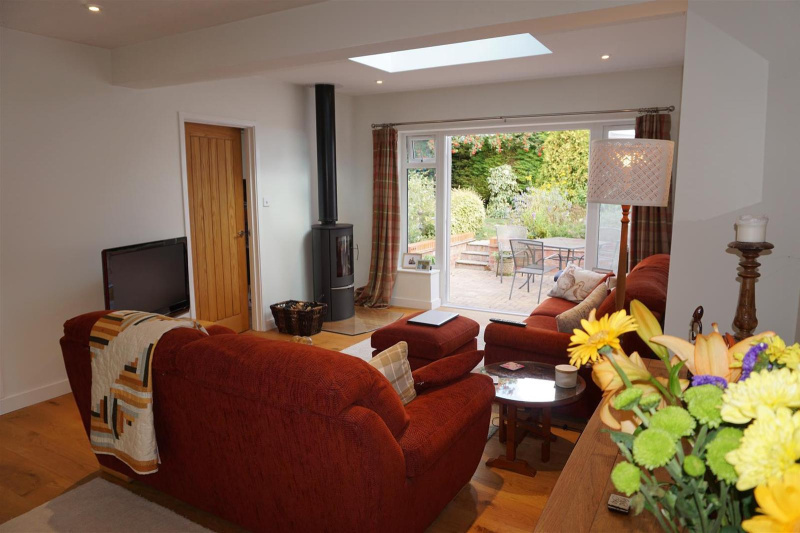 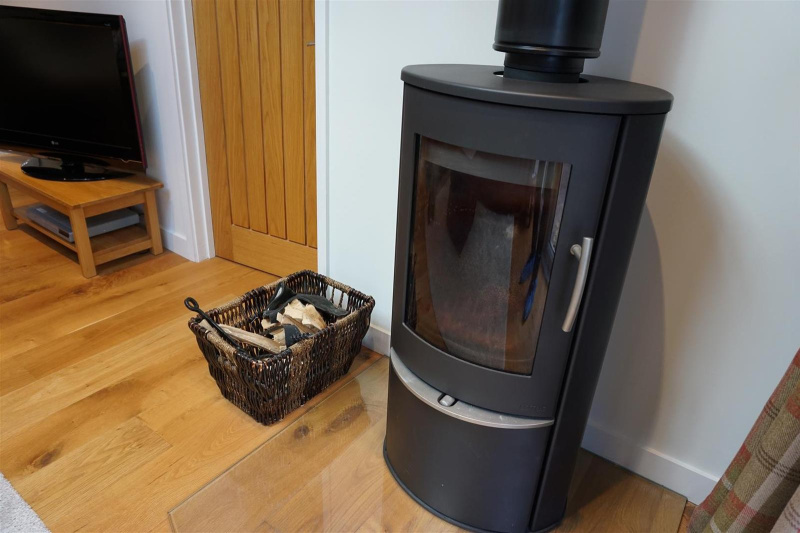 Window and French doors to rear, wall heater, Oak flooring, feature 7.5 kw Wood Burner Stove with glass hearth, window atrium. 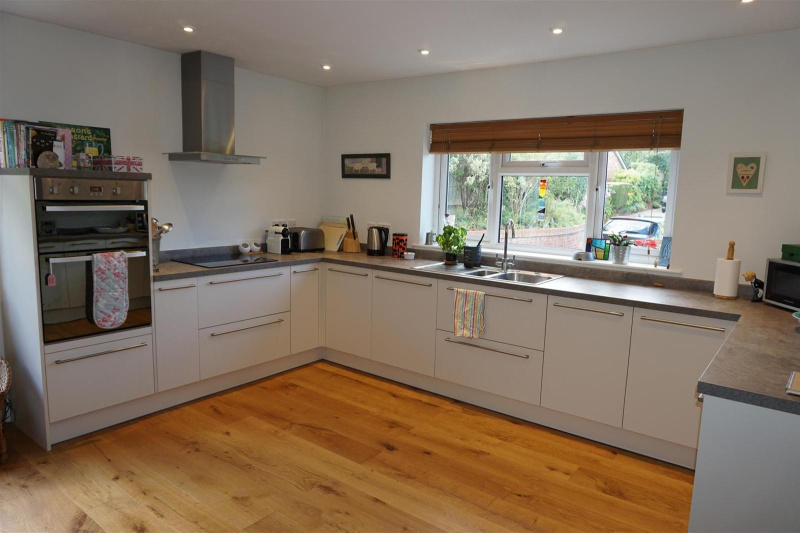 Glazed door to rear, work top, wall heater, units, sink, Oak flooring, space for dryer and washing machine. 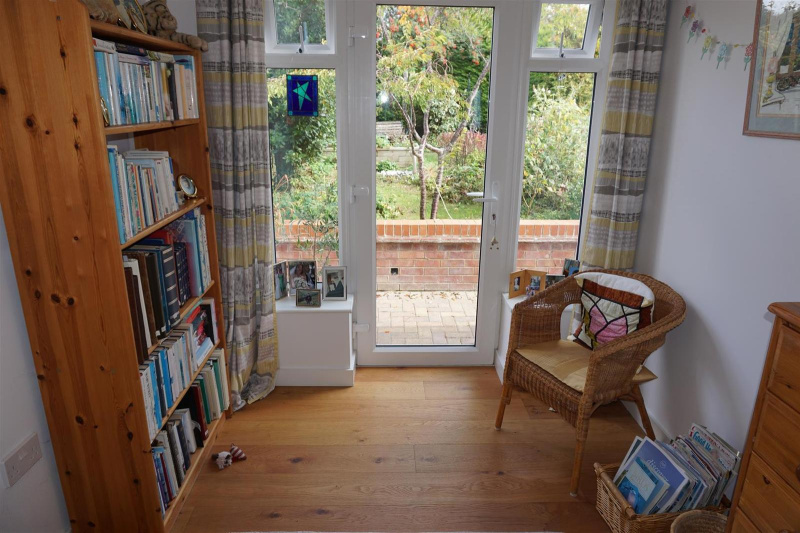 Window and glazed doors to rear garden, Oak flooring, wall heater. 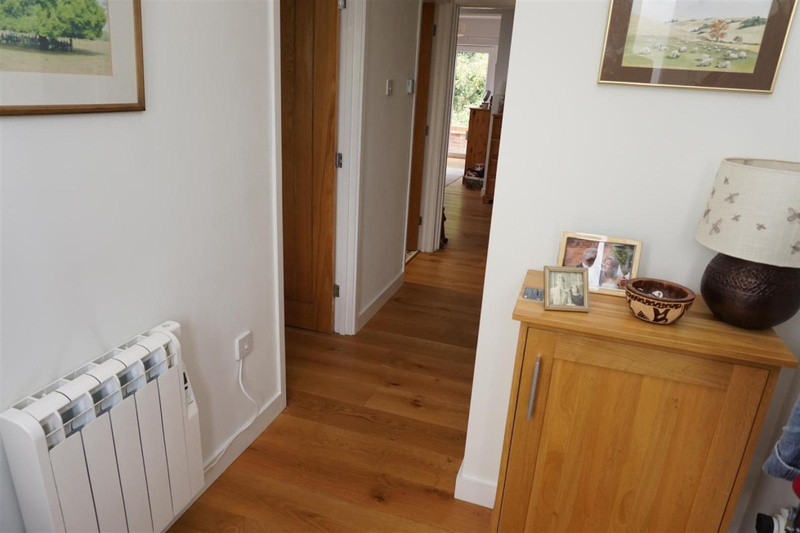 Window to front, wall heater, Oak flooring. 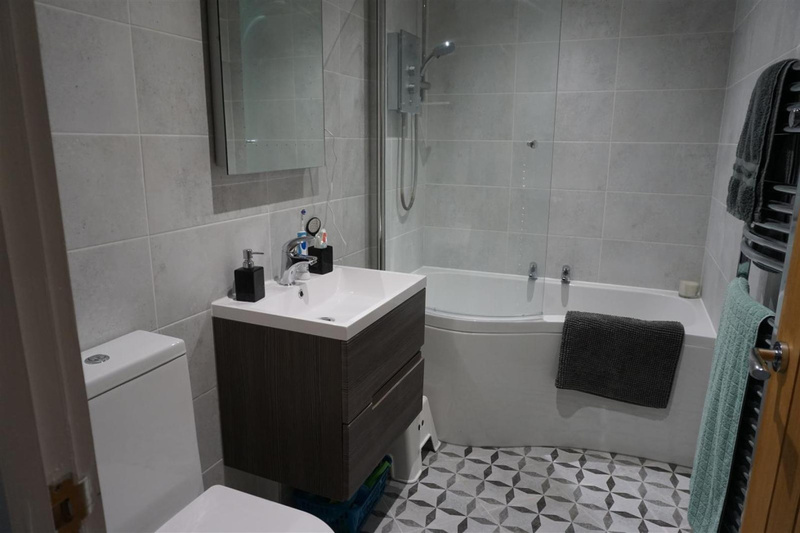 Luxury suite with Shower bath, glass screen and Mira shower, wall tiles, under floor heating, tiled flooring, basin and vanity unit, fan, heated towel radiator. 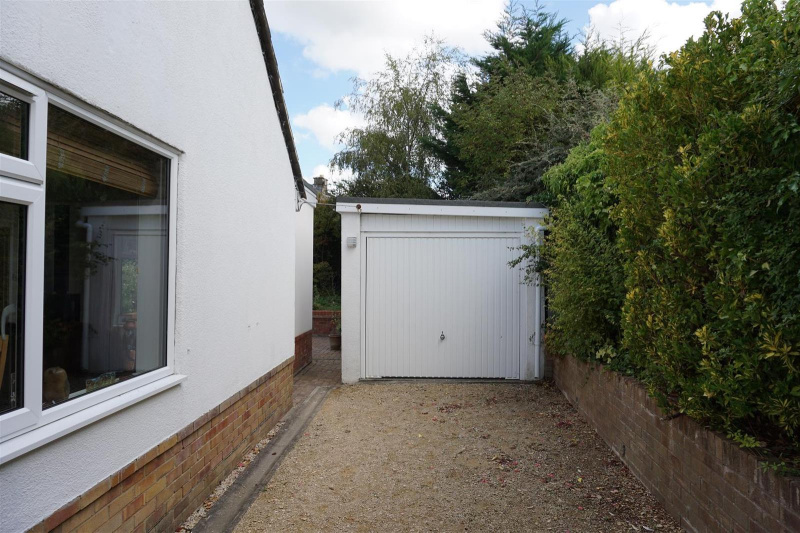 A long drive offers ample parking. 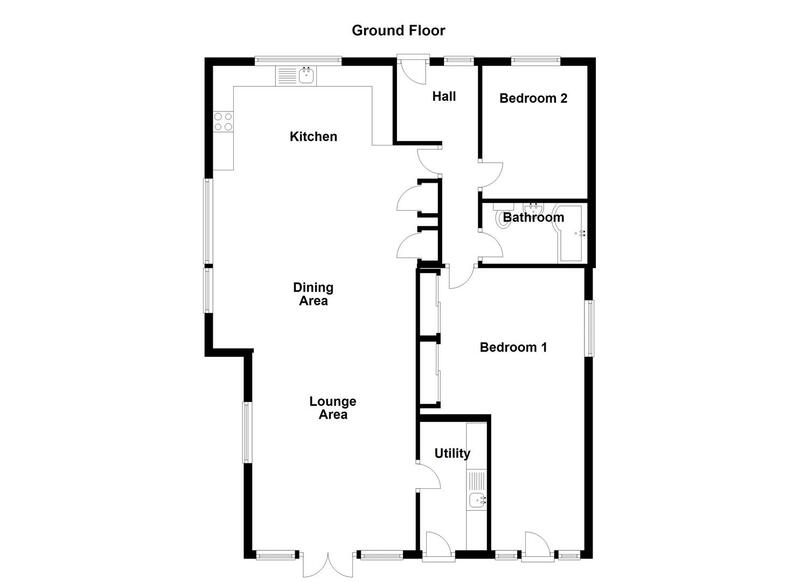 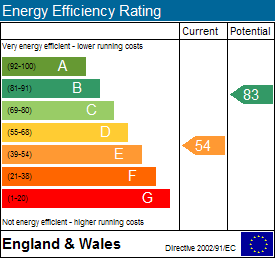 With up and over door, power and light, side door and window. 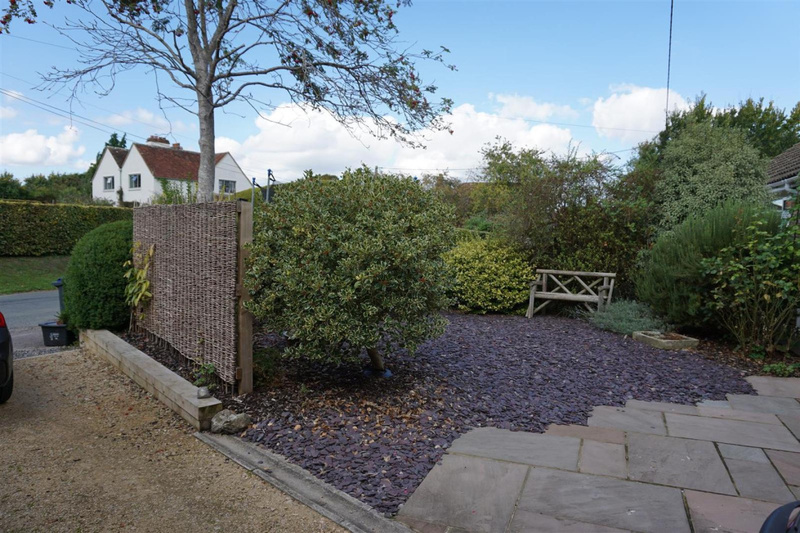 The front has slate gravel and mature planting with walling and hedging. 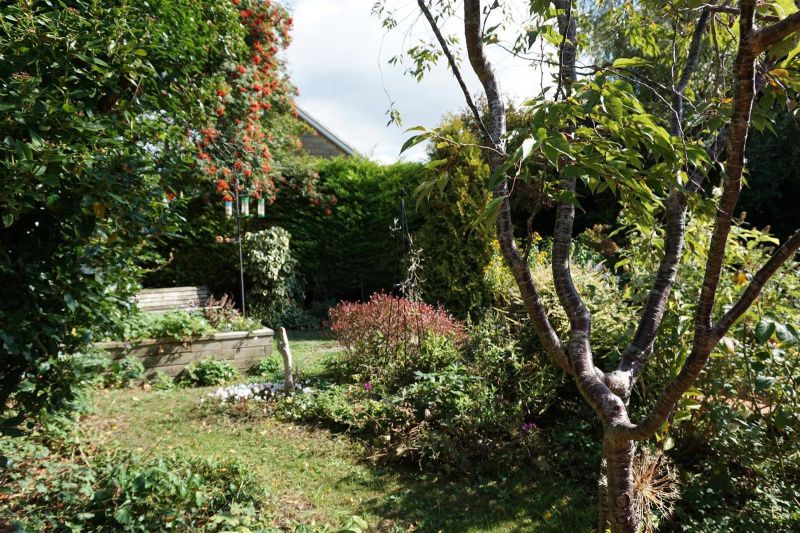 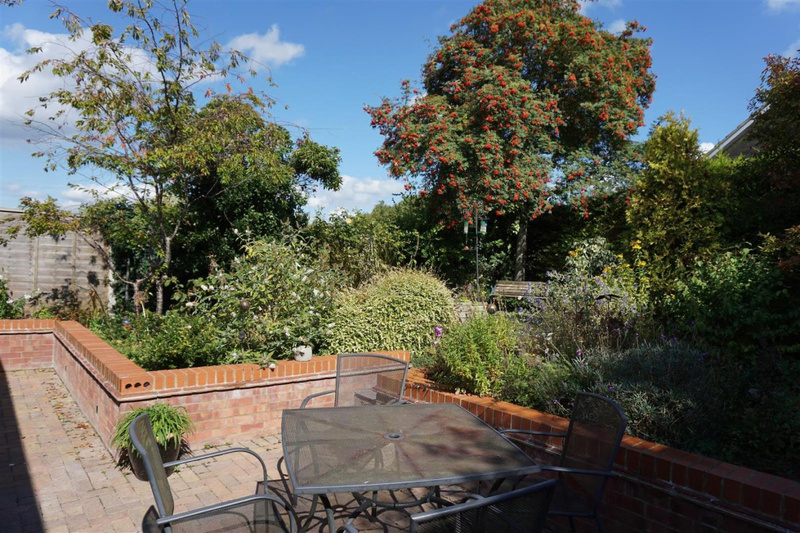 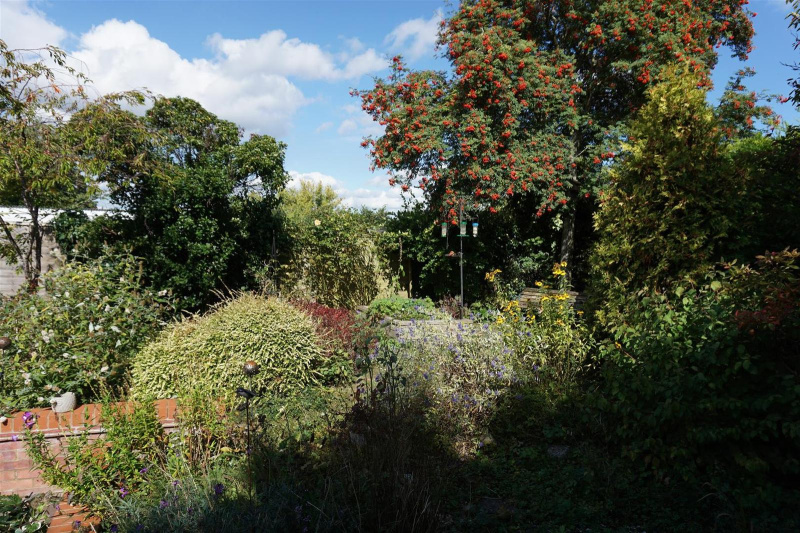 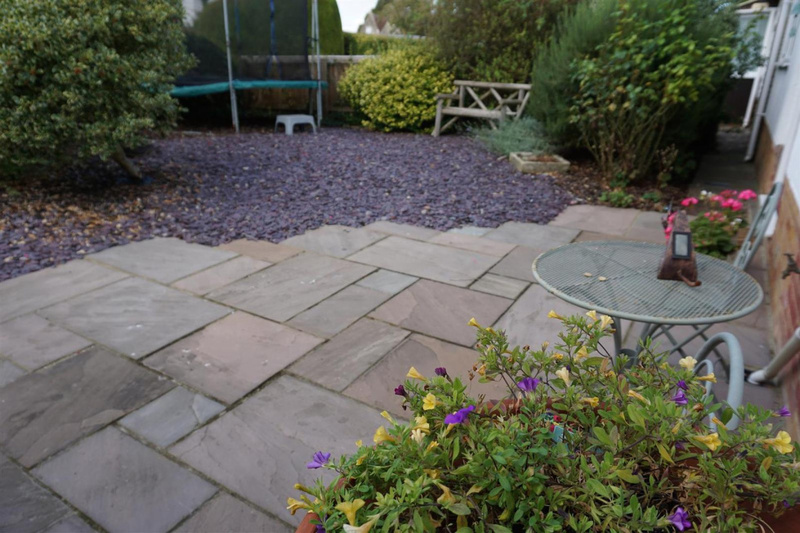 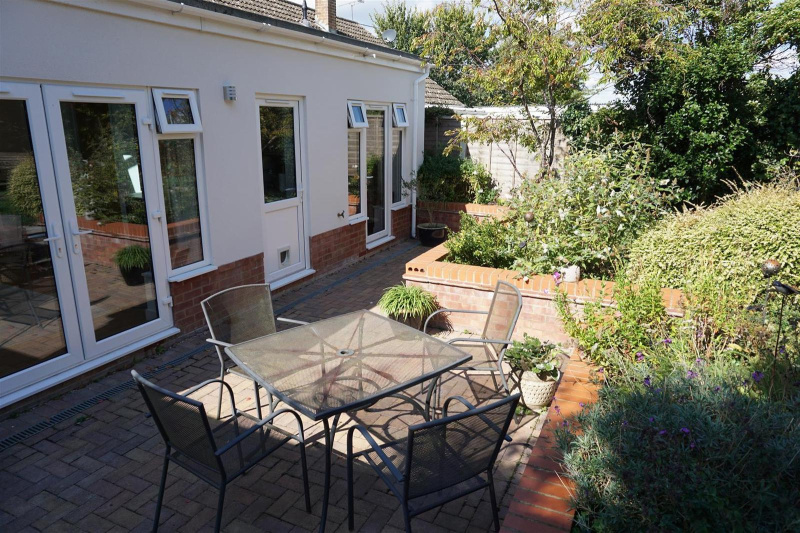 The rear garden is well stocked with various plants, trees and shrubs and incorporates a blocked paved patio area.